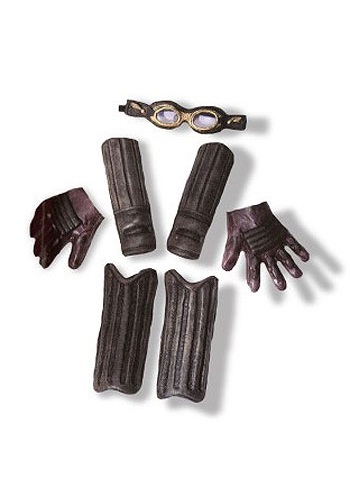 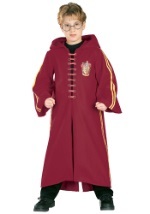 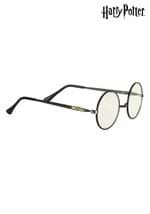 The Quidditch set includes goggles, arm and leg guards, and gloves. 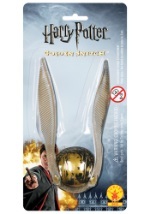 The goggles have the signature golden snitch wings on the sides, the brown pleather gloves have finger grip detail. 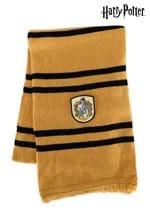 The arm and leg guards have a dirty worn appearance to look like you just completed an intense match against a rival house. 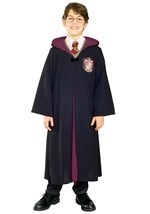 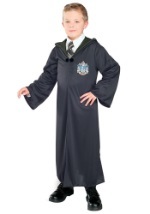 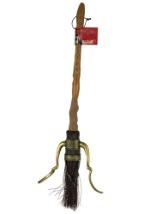 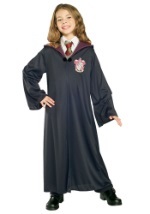 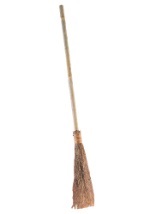 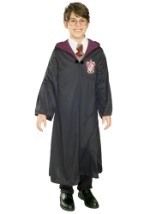 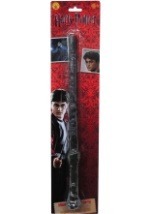 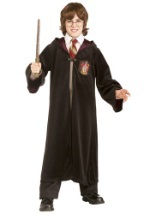 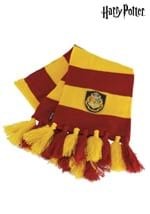 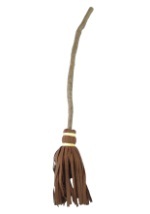 Be sure to add the Golden Snitch accessory and a Quidditch Broom from our Accessories section.